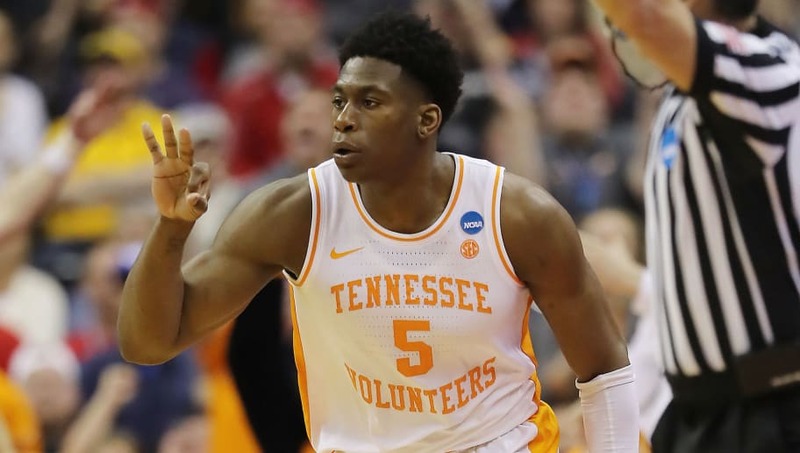 All Iowa vs Tennessee betting odds, lines and props available on FanDuel Sportsbook. - Away Team (Iowa) Total Points: Under 73.5 (-110) – Although Tennessee ranked near the middle of the pack in points allowed this season (118th in the nation), this Volunteers team only surrendered 69.5 points per game (PPG). In Iowa's ​first NCAA Tournament game against Cincinnati, the Hawkeyes shot the lights out and racked up 79 points, just 0.7 points below their season average of 78.3 PPG. If Tennessee can play their usual defense, Iowa could struggle from the field and go under this number.